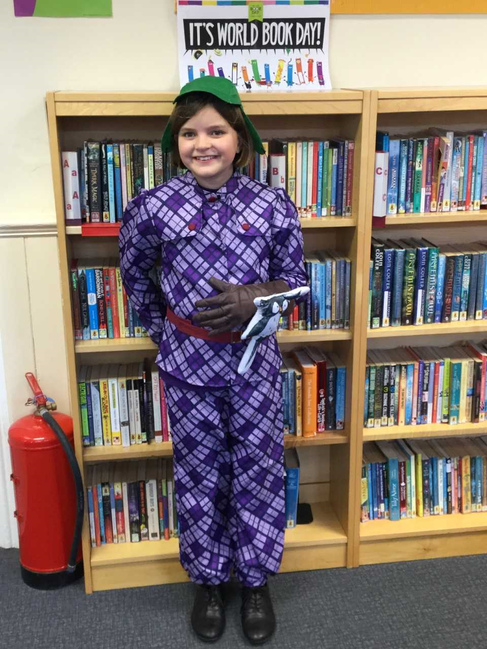 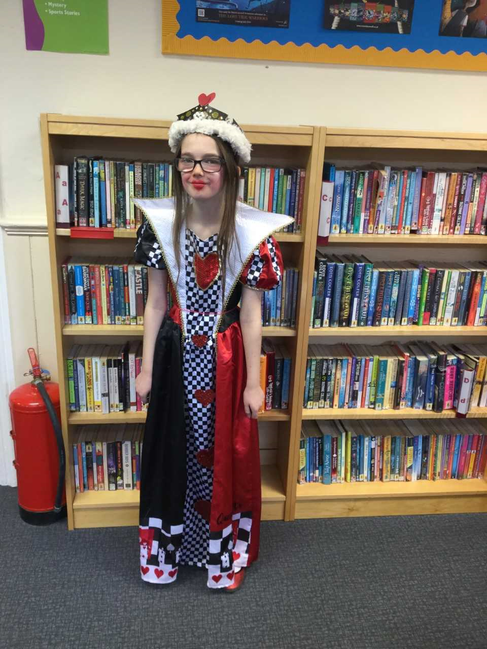 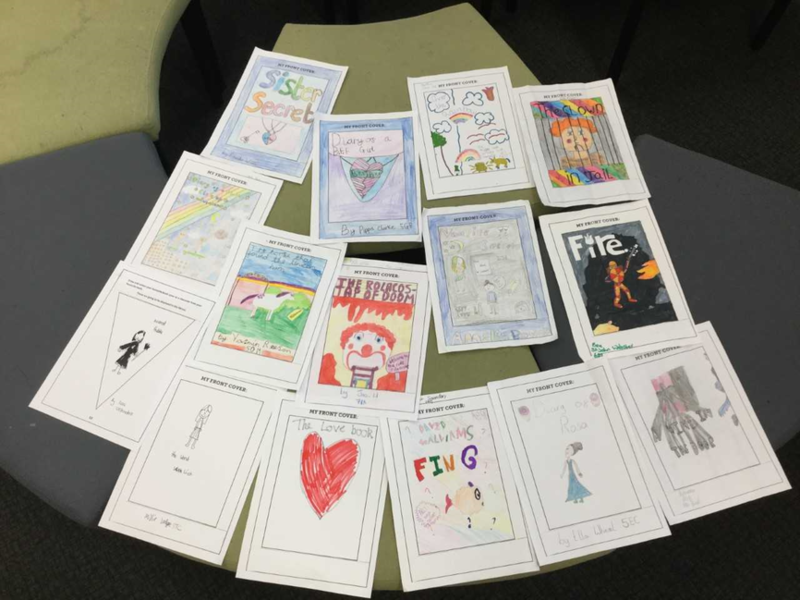 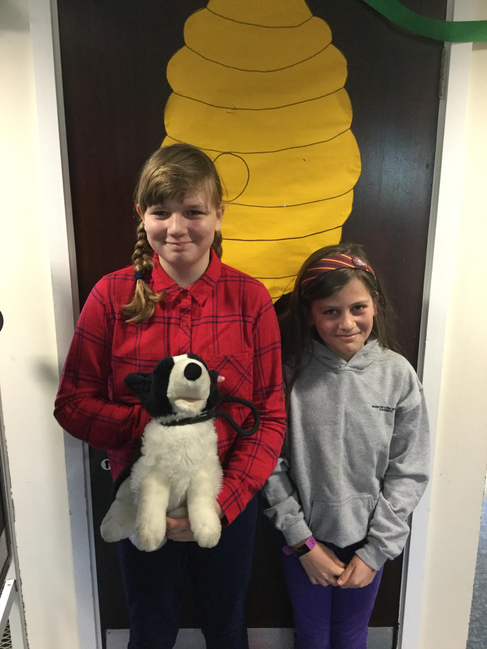 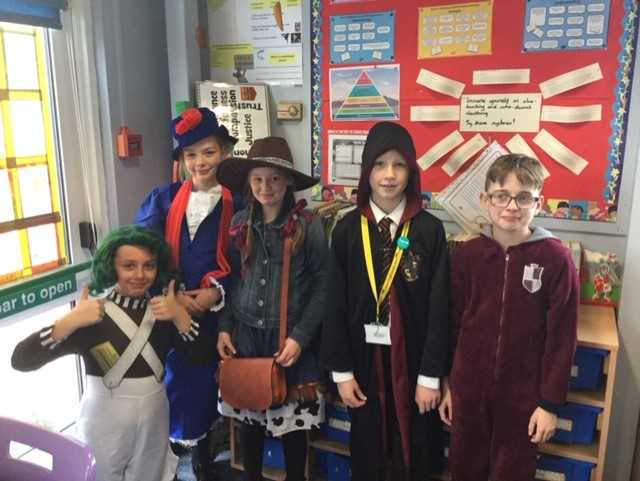 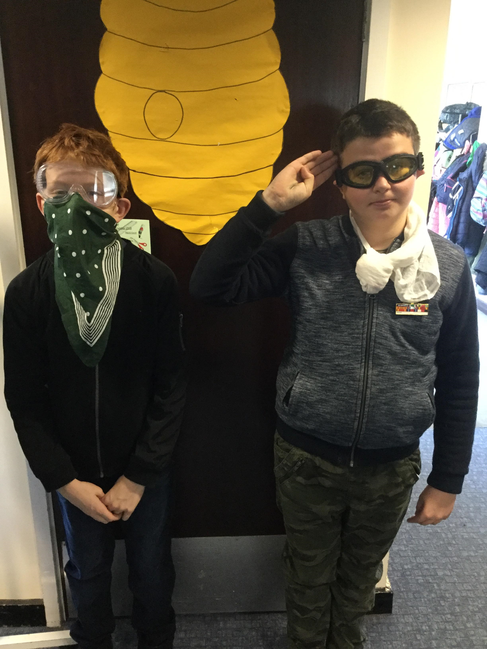 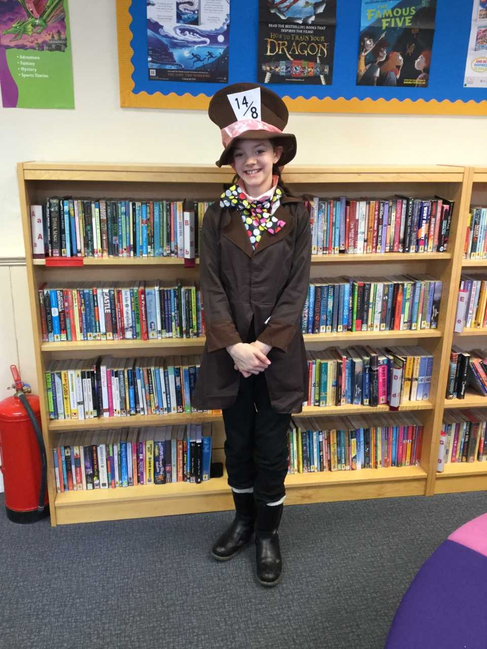 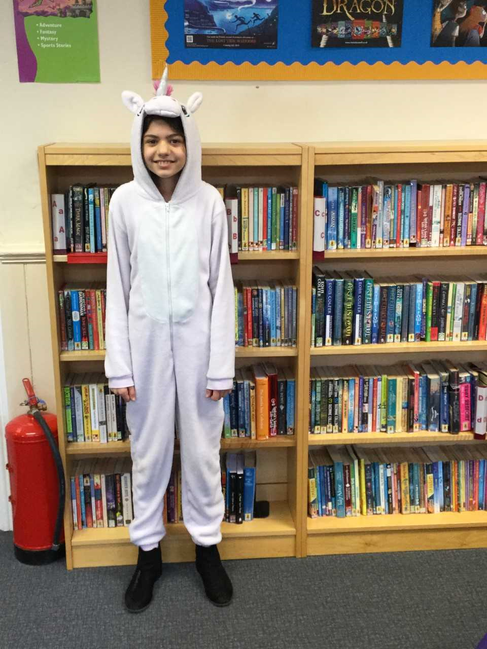 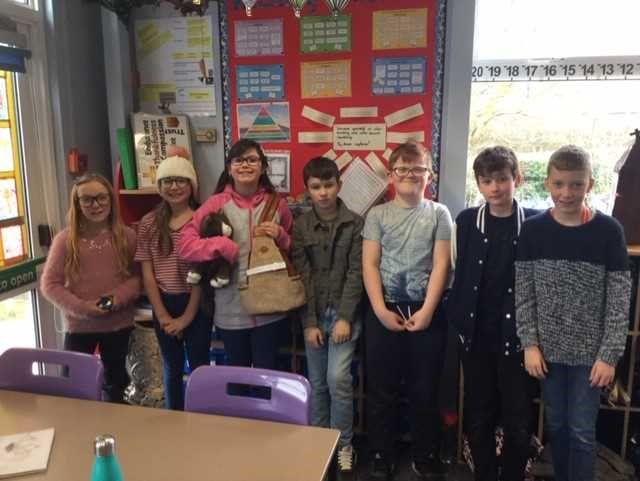 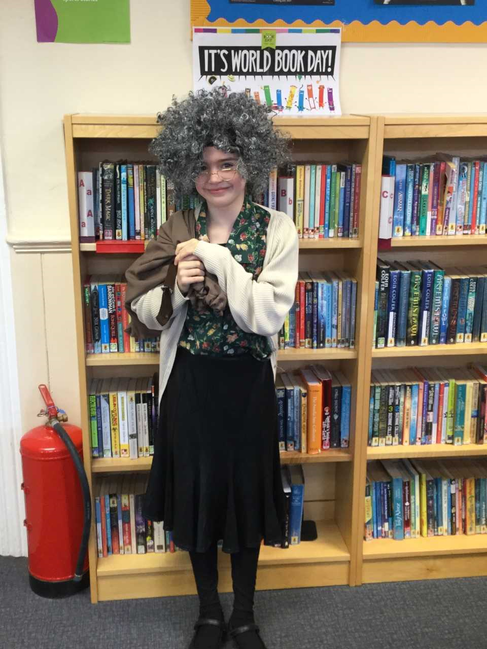 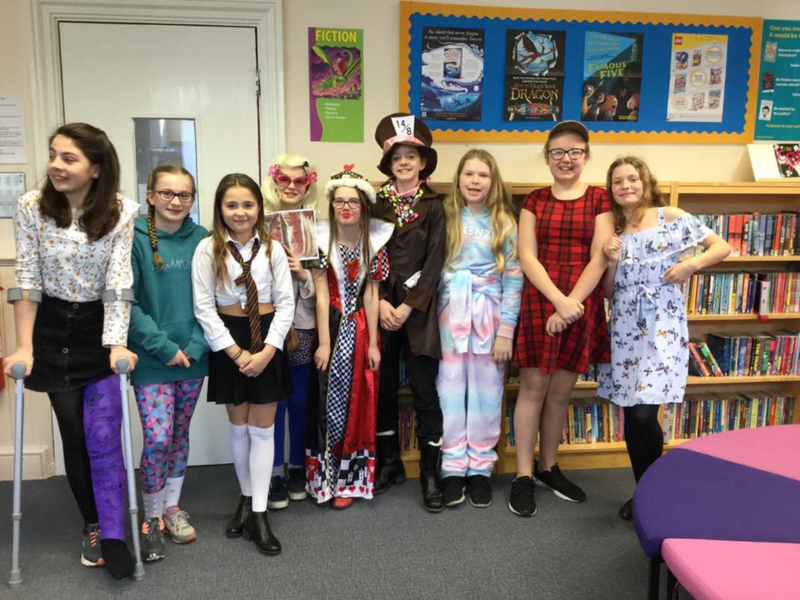 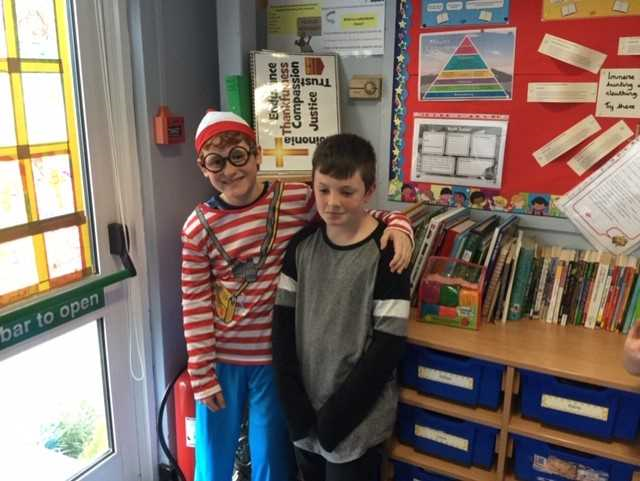 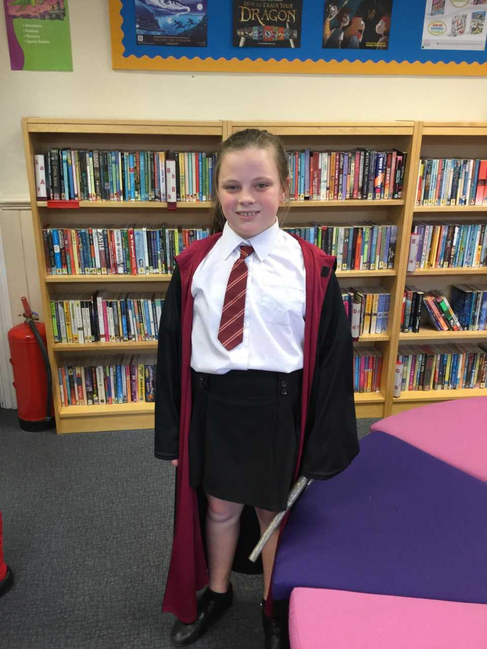 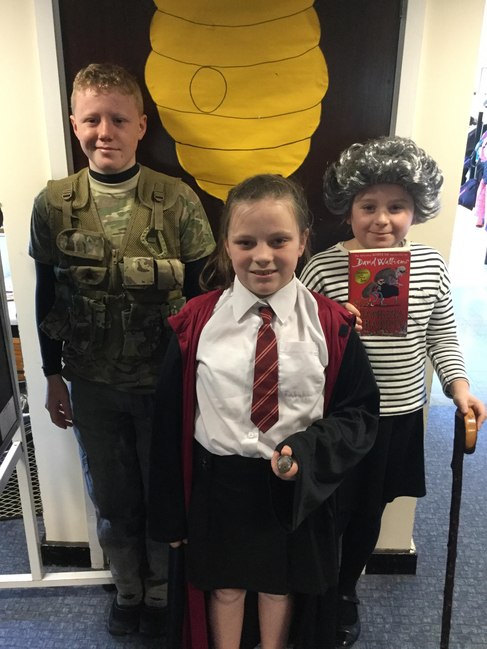 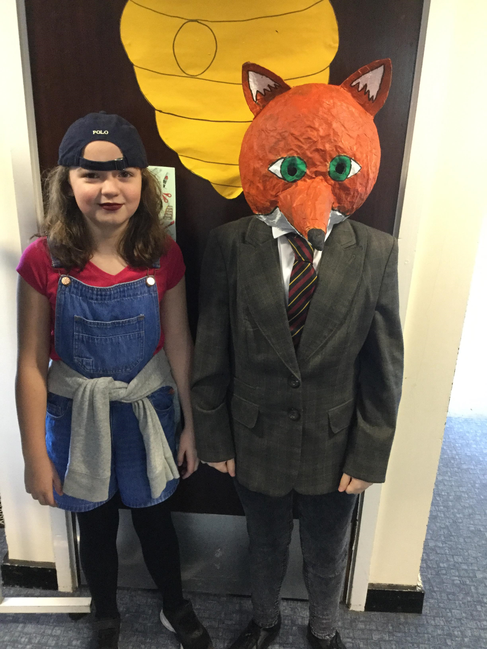 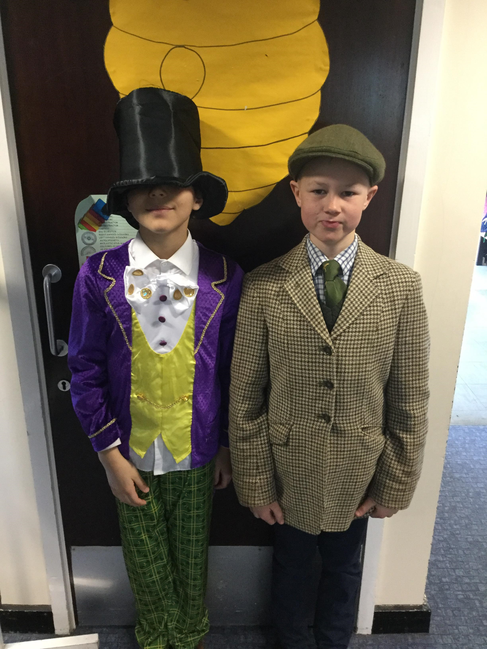 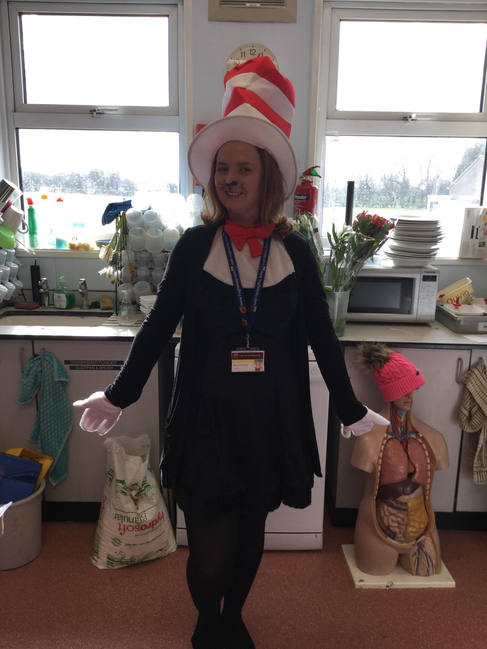 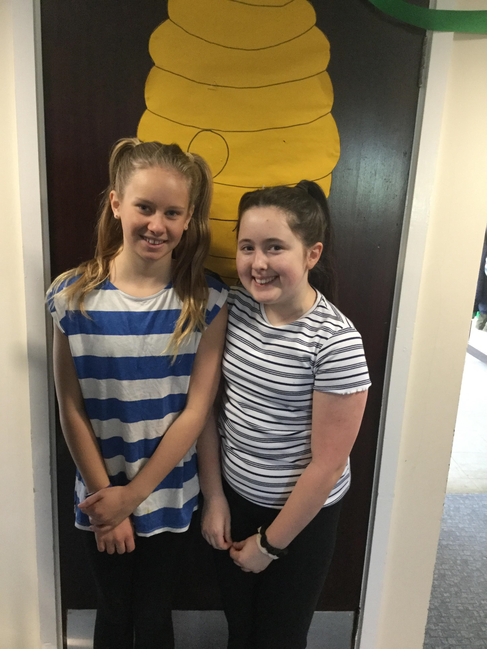 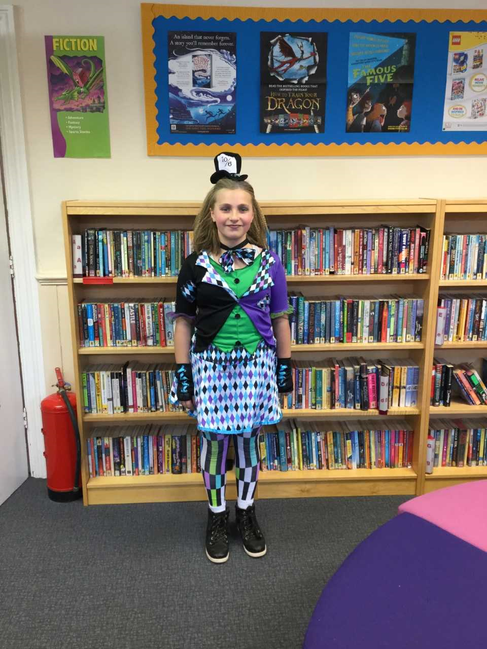 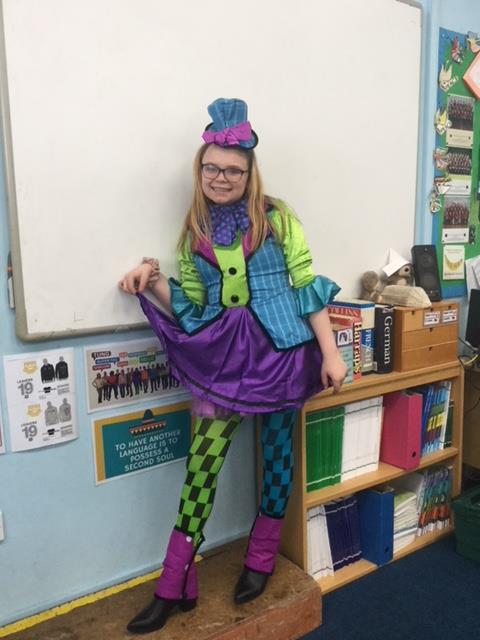 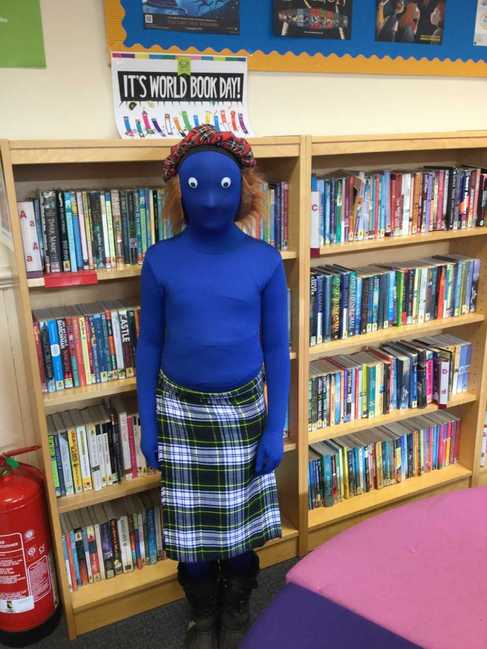 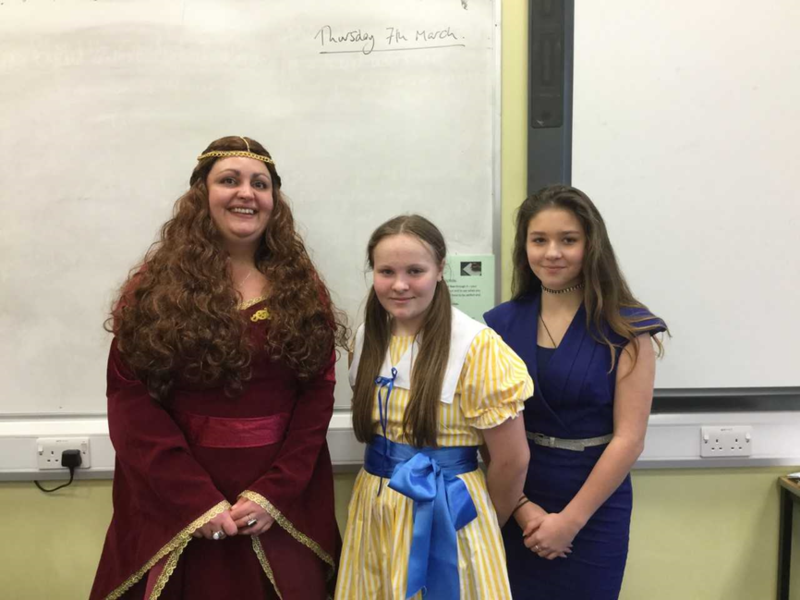 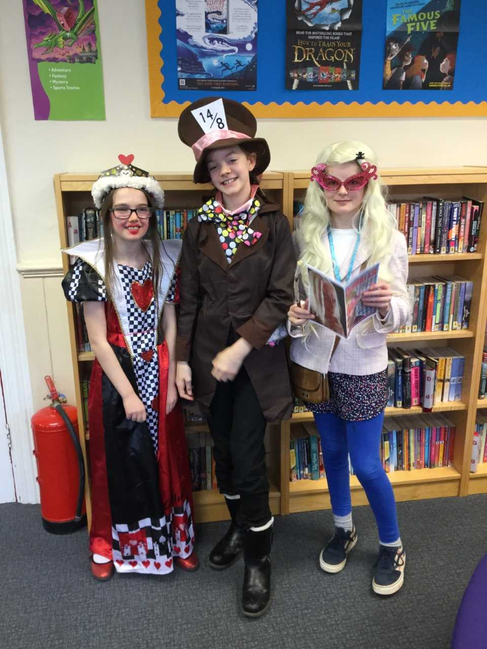 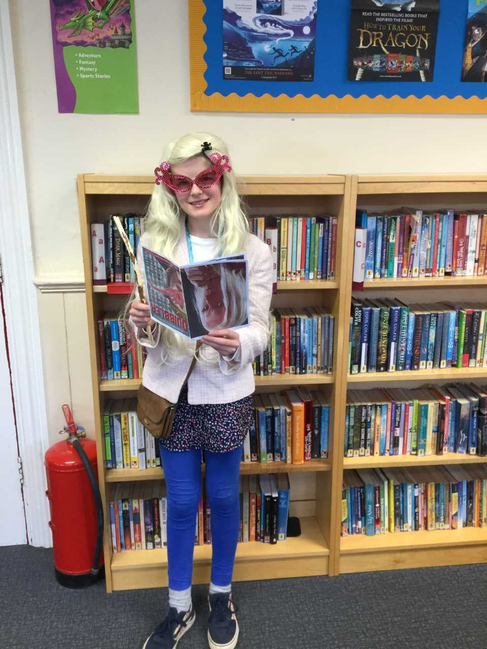 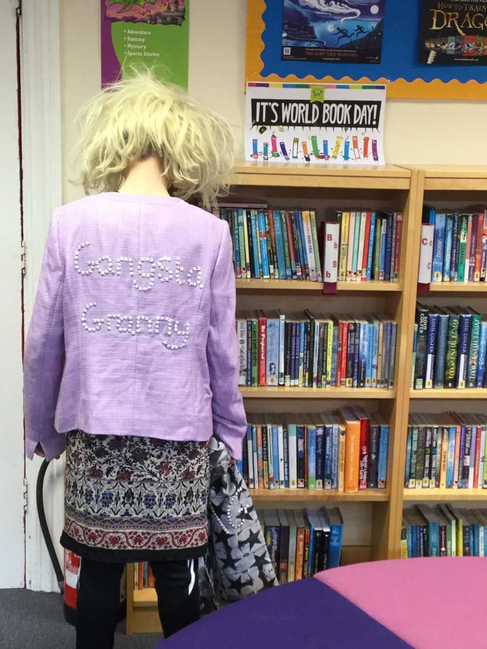 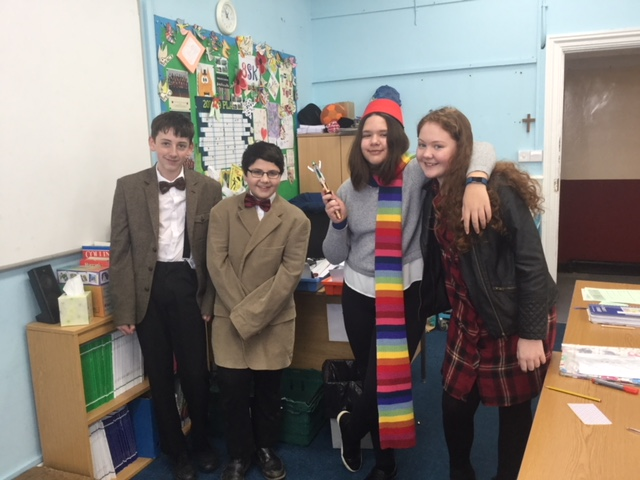 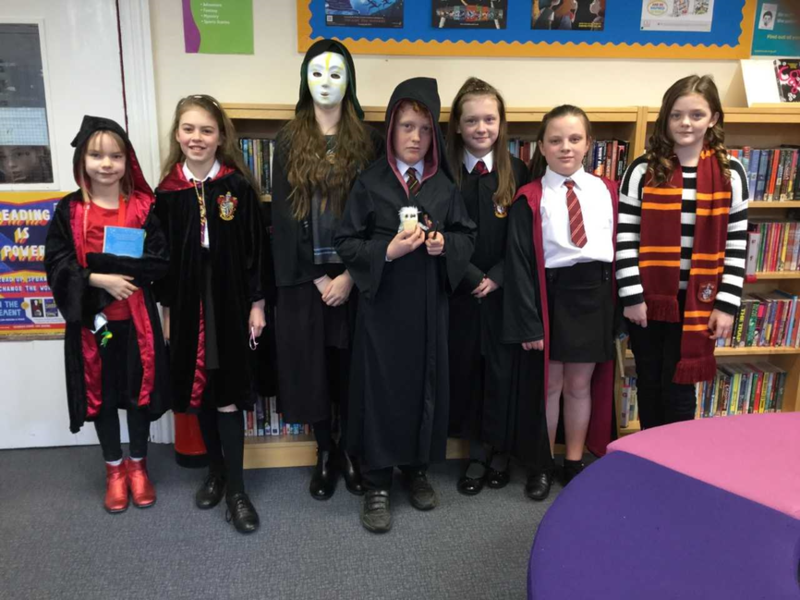 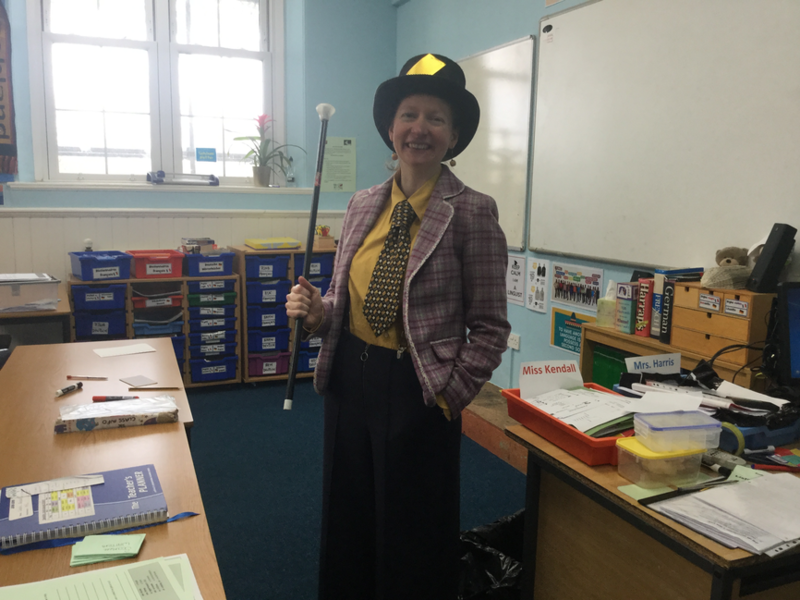 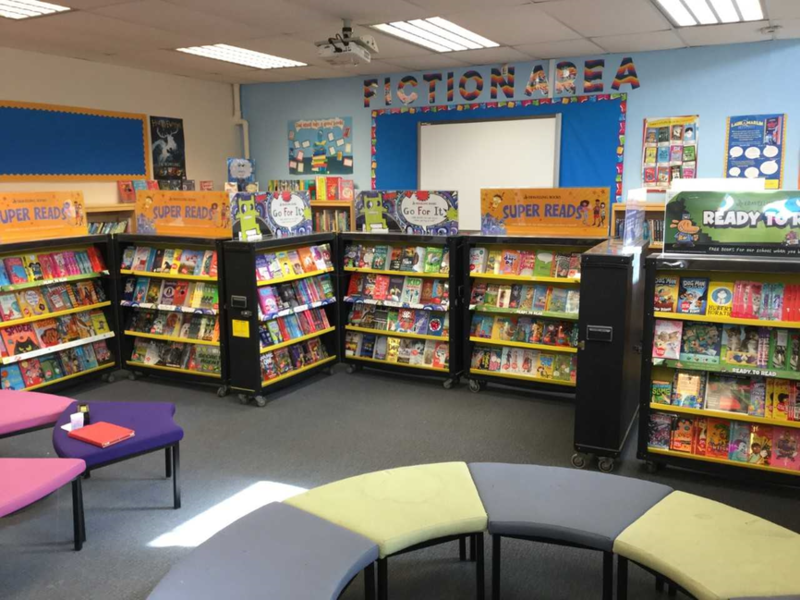 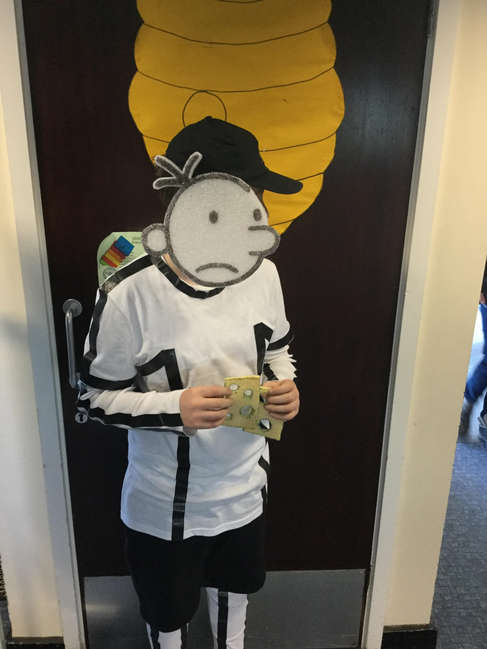 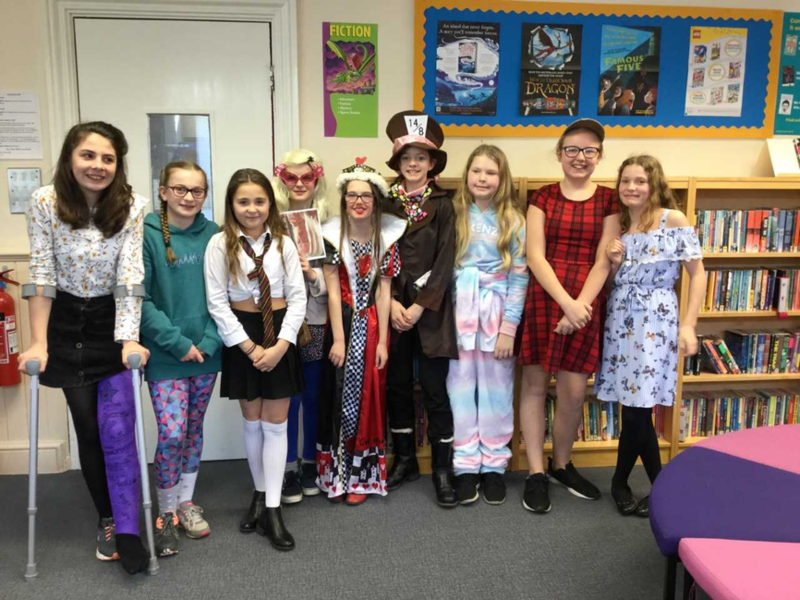 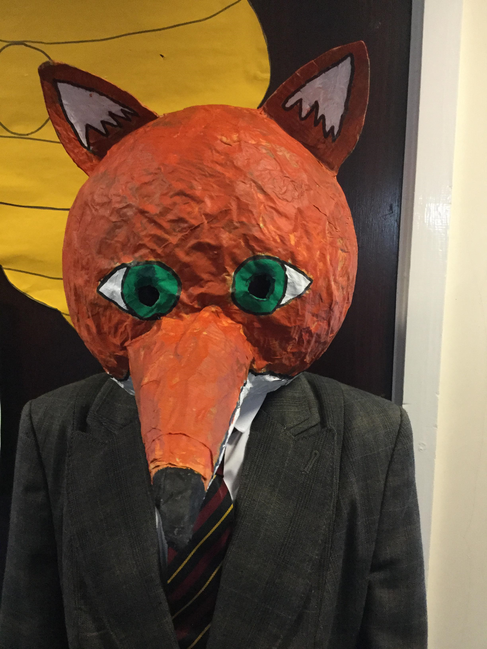 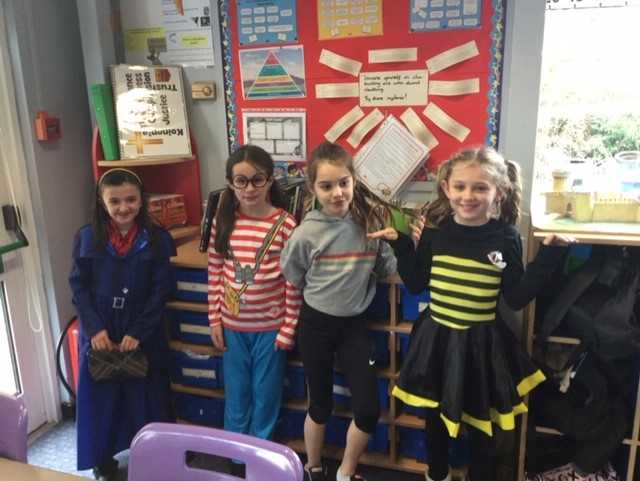 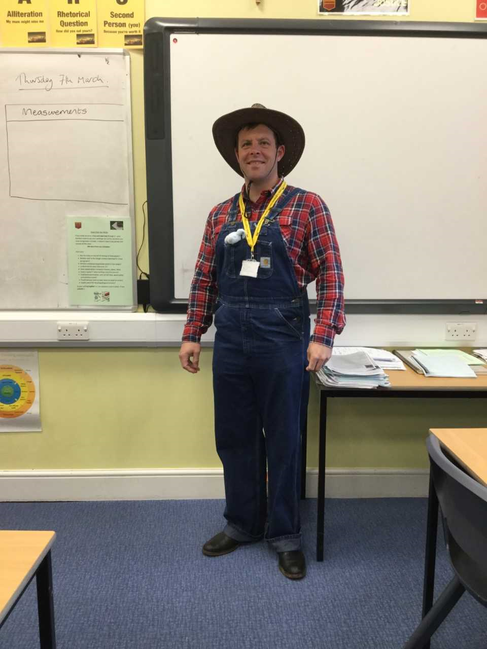 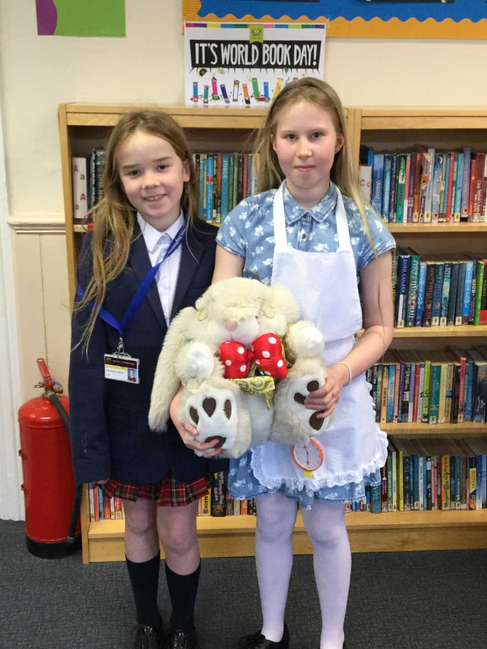 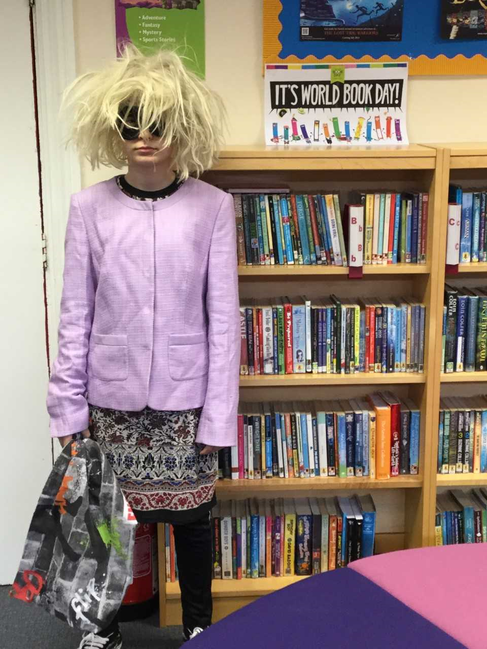 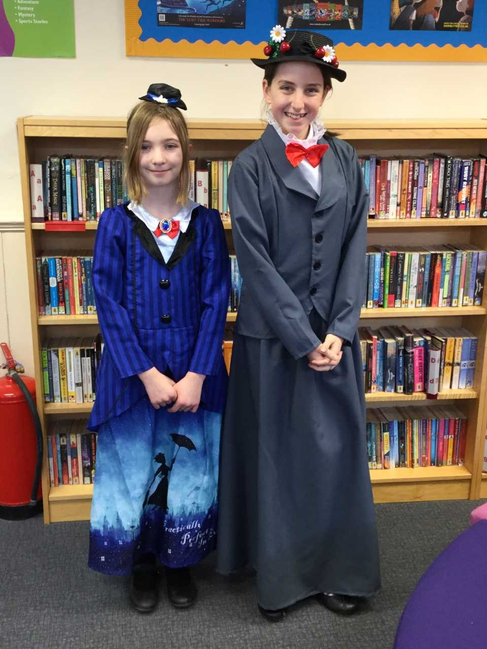 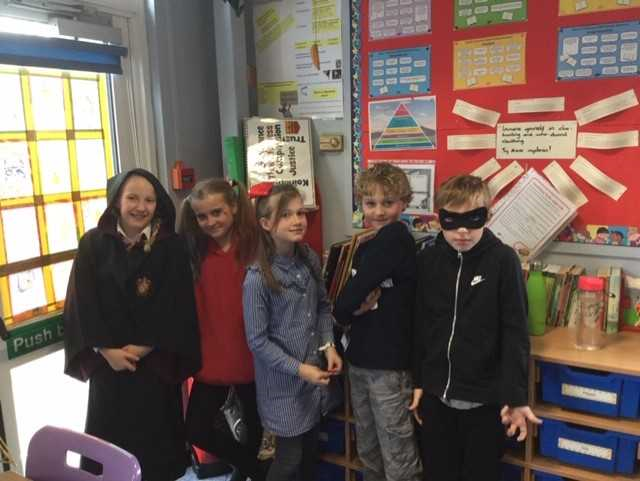 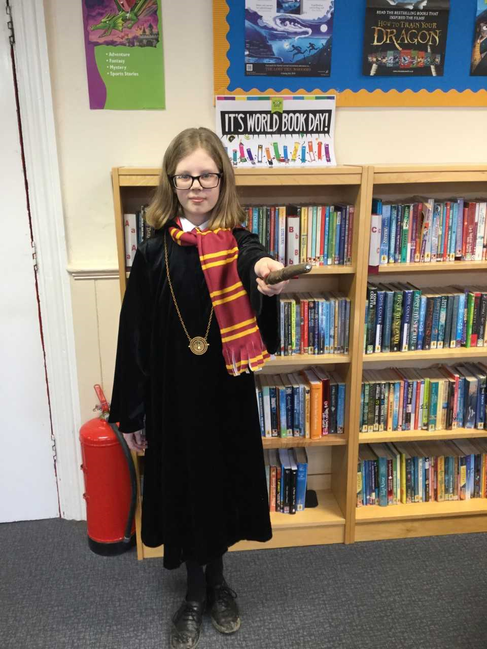 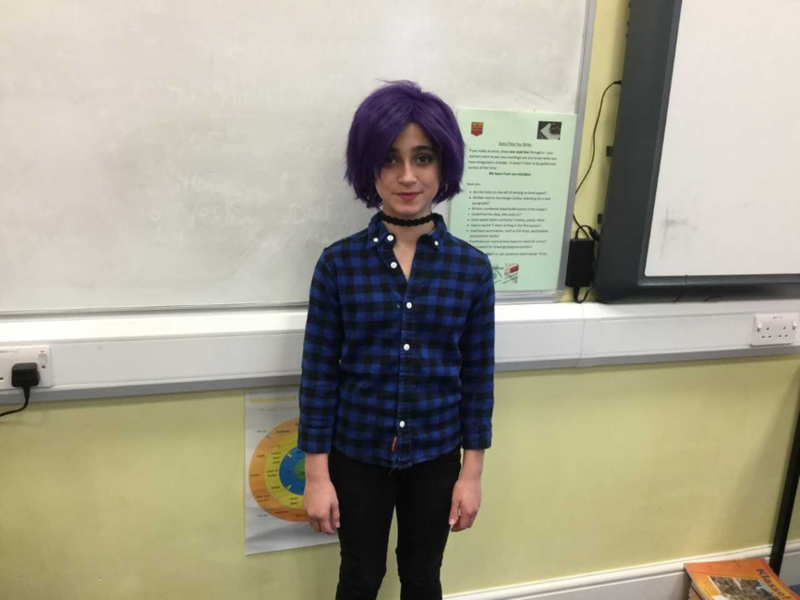 World Book Day: characters, competitions and a book fair. 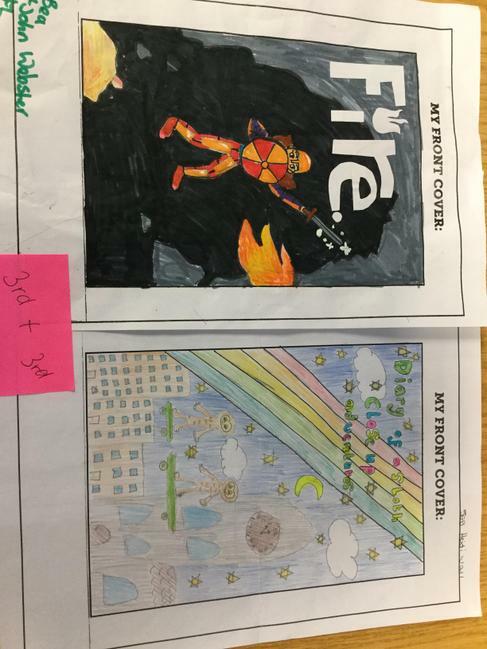 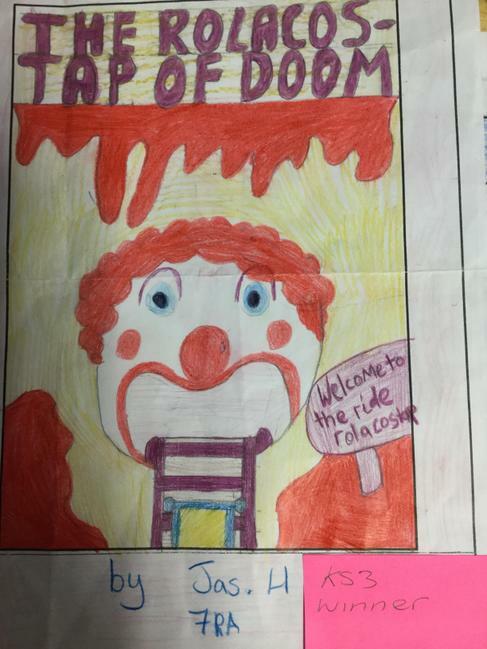 (There are pictures of the entries and the winners. 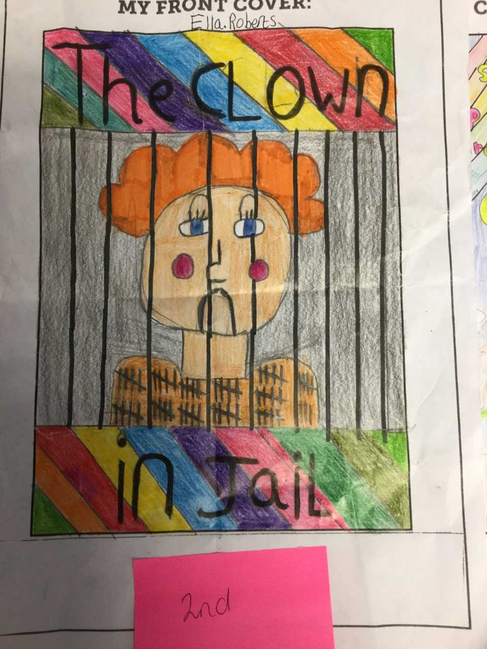 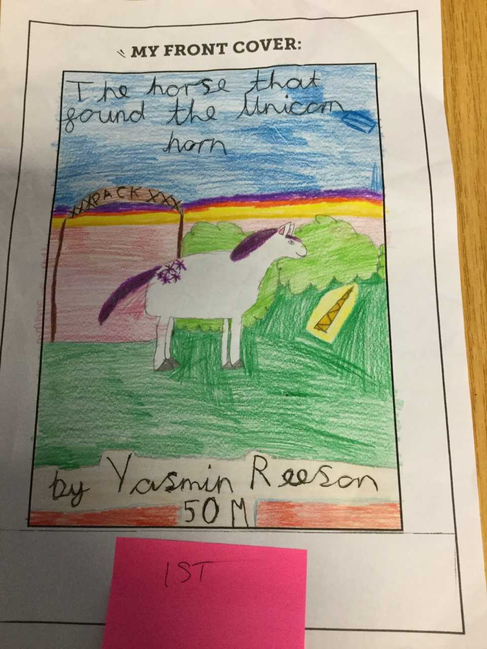 I will try and send an individual picture of the winning design). 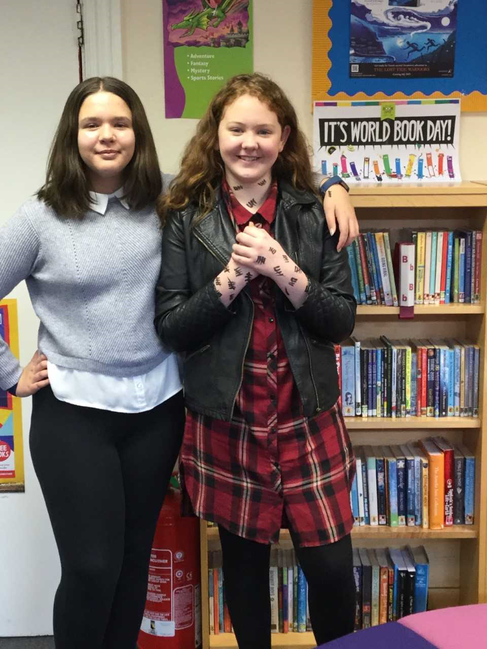 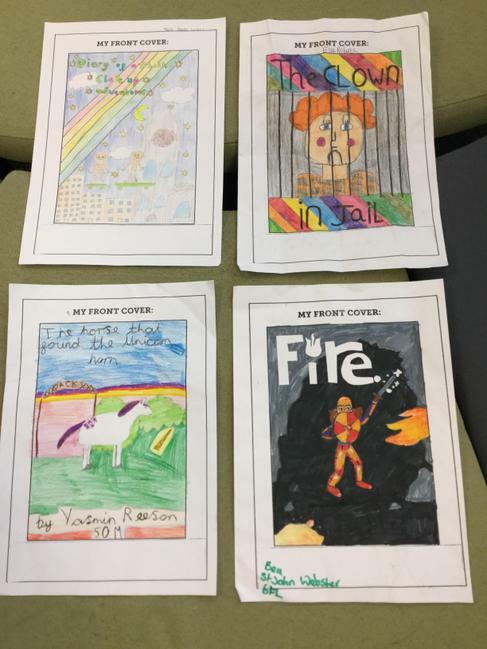 A huge thank you to the KS3 students who have donated a book, they no longer want, from home. 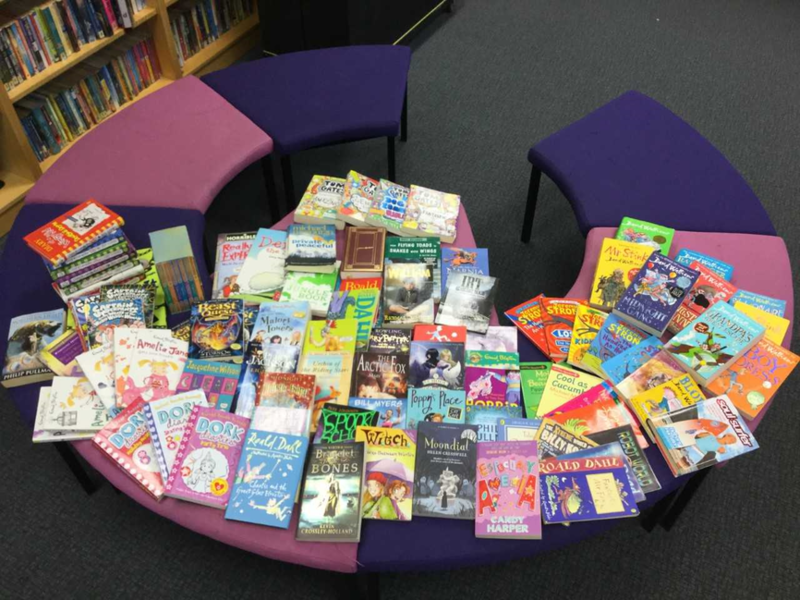 There are some super donations which will be making their way onto the shelves over the next few days.